Not worth the money! No payouts. 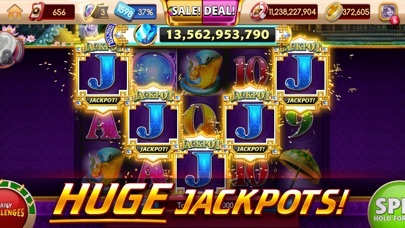 Used 364 million I purchased and used most in the jackpot slots. Cannot win free games! Bet 1.5 million a spin for 200 million and never hit more than what I was playing. Not so much fun with no winnings! 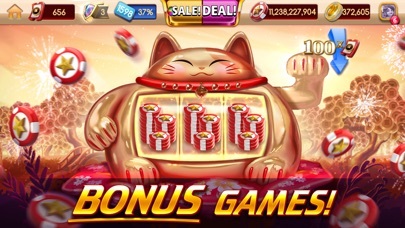 Bonus games and spin are not worth the time with no extra money! I would rather go to real casino!!!! 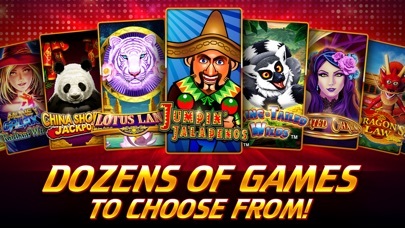 Don't spend money because the slots get tighter!!! Will not invest again!! I have played a long time! Purchase coins all the time and lose in a matter of hours. No matter what I bet I haven’t won a jackpot! Not even betting 45 million a spin! I think they are rigged! You will be buying chips you don’t win enough. $100 package lasted 10 minutes several times. Other apps out there better. Deleted for good! They constantly manipulate the games. Luck is on their side, but still will not let luck decide. Unbelievable greed. 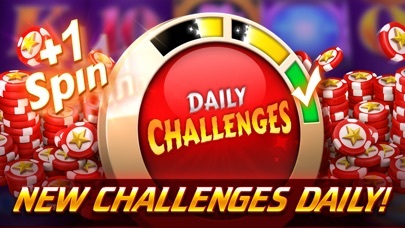 You can tell when they have moved you to losing games, screen will skip, one of reels will never match, & “we can’t connect to server right now.” Spin daily consistently land on lowest amt. of chips. Nobody is that unlucky!! Plenty of other sites, go to one!! 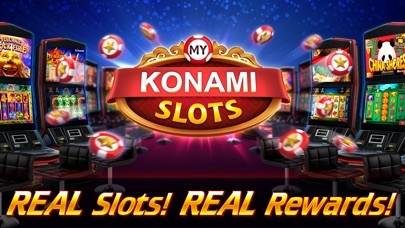 Oh, & if someone gives them 4-5 stars their employed by Konami.